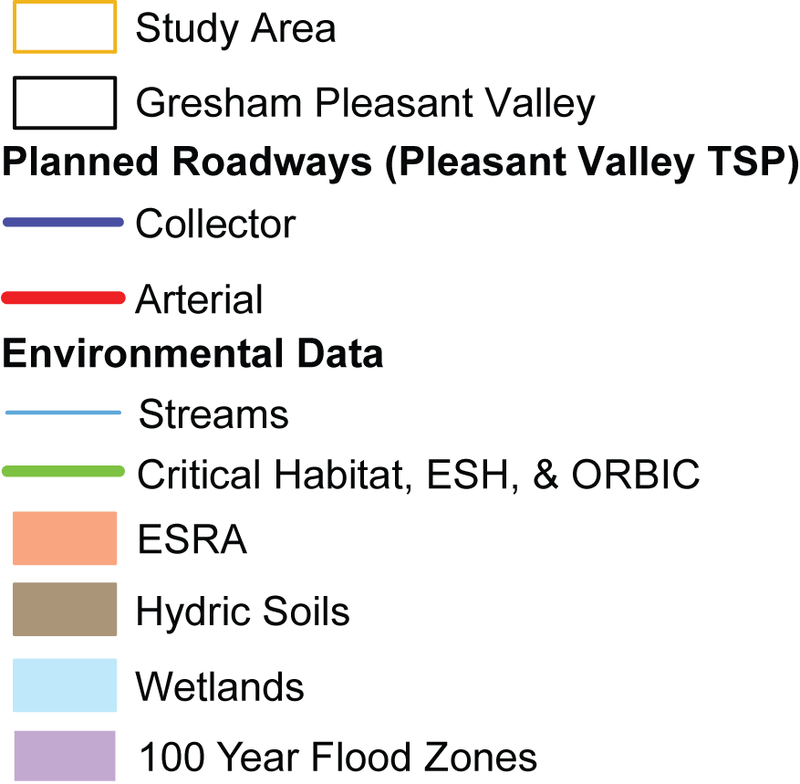 Pleasant Valley TSP Refinement Virtual Workshop | Kittelson & Associates, Inc.
Help us generate alternatives to study for the Pleasant Valley Area to improve connectivity and address existing and future transportation needs. Double-click where you'd like to leave a comment or begin drawing a line. You can either leave a comment on that point or you can continue single-clicking on the map to draw a line. Mess up and want to delete the line you drew? Just click back on the first point to bring up an option to reset the map. Use the comment box to let us know what questions you'd like us answer related to the option (e.g., what environmental impacts would this project have?). Note: The Google base map incorrectly identifies the extents of Jenne Butte Park. The correct boundary is shown on the map located here (click this link).